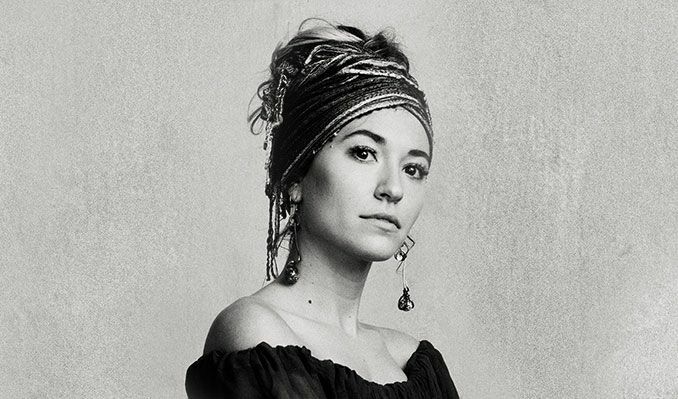 After bursting onto the scene in 2015 with her platinum-selling debut album How Can It Be, Lauren Daigle returns with a brand new album, Look Up Child. From catchy melodies, to reggae jive, sweeping orchestral ballads to back beat vibe, the latest release has transcribed the pulse of Lauren’s veins into a soulful collection of 13 new songs. Influenced by her Louisiana roots, Daigle has forged a unique sound that is reminiscent of the soulful, heart-in-throat vulnerability of Adele mixed with the raw power of Roberta Flack and Aretha Franklin. Her ability to connect with her audience has captured critical acclaim and recognition as the fastest-selling new artist for her genre of the last decade and earned several accolades, including two GRAMMY nominations, two Billboard Music Awards, an American Music Award, RIAA Platinum certification for How Can it Be and three certified Gold singles.